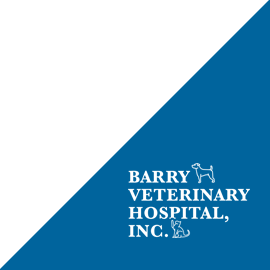 Barry Veterinary Hospital understands that animal pain falls into two categories: acute and chronic. 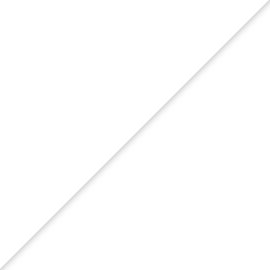 Acute pain is almost always due to trauma or post-surgery. 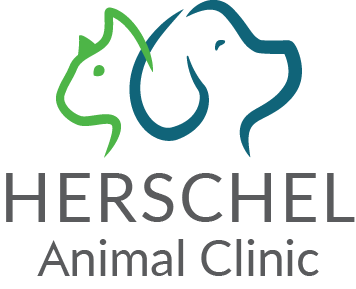 Our staff can offer short-term treatment, issuing higher doses of pain medication to ensure your pet’s comfort. Chronic pain is typically due to joint disease or displacement, arthritis, chronic skin conditions and chronic internal issues. Our staff uses low-dosage pain medications, laser therapy, and dietary guidance to ensure a smoother healing process for your pet. If your animal has been injured, one of the best ways to hasten the recovery process and build strength is through physical therapy. Physical therapy may be strenuous at first, but will ultimately help your pet manage the pain caused by injury or disease. 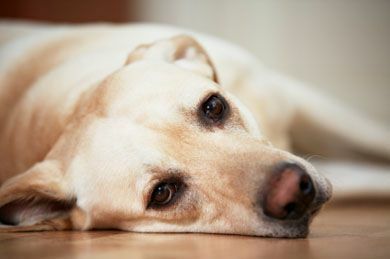 Our staff is here to help you develop an effective therapy regimen specific to your animal’s illness and needs. We are more than happy to talk to you about specific concerns you may have concerning your pet’s health and pain management. 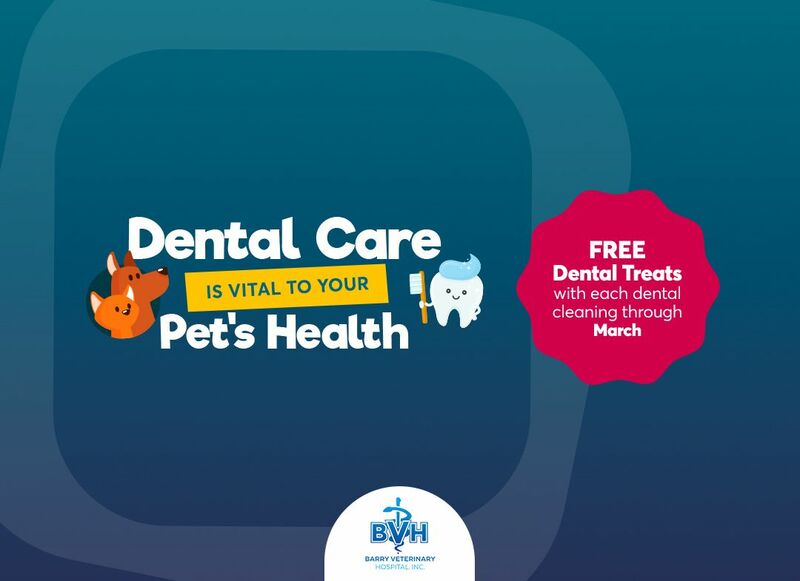 Call Barry Veterinary Hospital to speak with one of our veterinarians today.